If questioned what an automotive locksmith Irving TX does, a lot of people might answer “Help open a locked vehicle door when they keys are stuck inside.” This is fact, and this is a valuable service offered by locksmiths.However, it’s far from the very essential and varied responsibilities, which can also be done by such professionals. Most consumers are not aware that automotive locksmiths Irving TX do more than locked vehicle doors. Automotive Locksmith Irving TX is your Top Choice for Your Car Lock Problems! Whether you’re locked out of your vehicle, or you’ve lost your keys, Bulldog Locksmith can assist you! Along with the most innovative cars being fortified by a transponder, damage or loss to a transponder can leave you stuck without the skill to drive or access your vehicle. If this occurs – contact us immediately. Our staff can copy, supply and repair car transponder keys for every motor vehicle brand. There’s no need for you to go and see your manufacturer and pay a hefty price – in the majority of cases, we’ll be much reasonable, and probably much faster! The advantage of using Bulldog Locksmith as your Automotive Locksmith Irving TX partner is that we’ll tell you right away on the phone what it’ll cost you. With years of experience and training with vehicles, we believe that it can be challenging to work on cars and time is critical. Rest assured that we’re available to assist you and offer you the best advice you’re looking for. Find a Qualified, Reliable and Professional Auto Locksmiths at Bulldog Locksmiths ! If you live in Irving TX and lock yourself out of something like your car, then our skilled locksmiths can help! Our trained technicians are proficient professionals and can offer you with entry to your car!Having a car lockout, no problem! 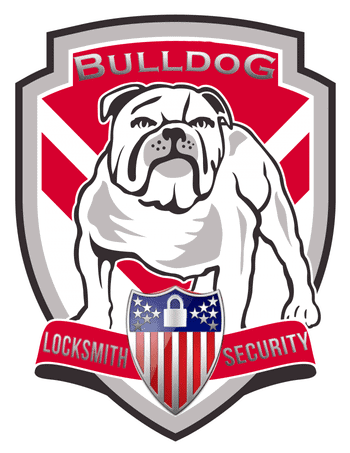 Once you call Bulldog Locksmith,rest assured that a locksmith would answer. Customer satisfaction is our utmost priority, and we ensure that you feel like an essential part of our customer family. A lot of people don’t even think that a lockout situation except during a time that they find themselves stuck in its grid. One time you get out of your house, the process of your vehicle only the find the keys inside. This is the perfect time when you rush to call your friend to ask him about the expert locksmiths he kept telling you to get a spare key from. A crucial reason why you must employ Automotive Locksmith Irving TX is that make sure our services are reliable. Our dispatchers and technicians are trained professionals in the automotive locksmith industry. This helps make sure that regardless of your situation, we will help get you back going on your day. 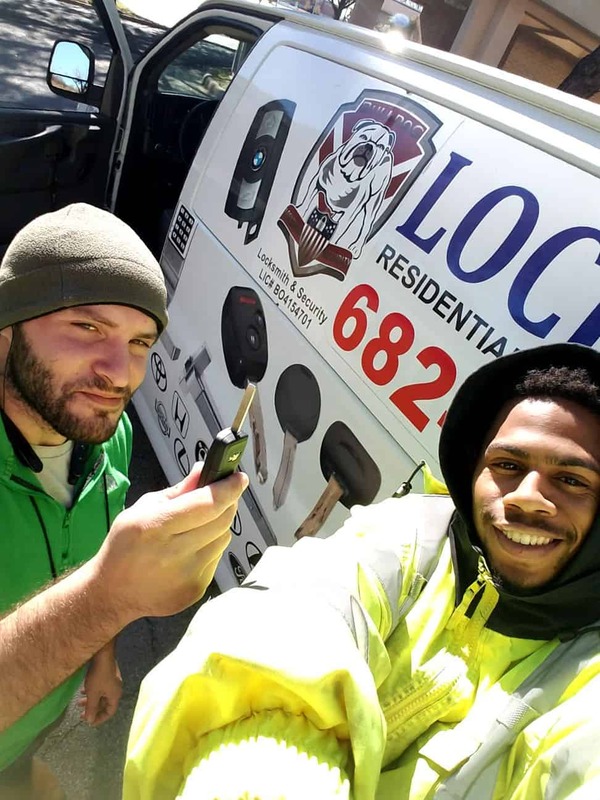 Apart from making a duplicate spare key set for your vehicle, Bulldog Locksmith is a certified auto locksmith firm that can offer you innumerable services. In case you didn’t know yet, one of the most crucial and much-required auto locksmith’s service you could require for your vehicle is ignition service. Only an expert from our company would have the right set of tools to help you. Whether you lost your keys somewhere or you left it inside your car, you could be in great trouble. This is a scenario, which shouldn’t be taken lightly and a fast action must be taken. By hiring us, you would be able to keep a spare set of keys for your vehicle. If this happens to you again in the future, you would be equipped with a spare key to resort to. Call your Automotive Locksmith Irving TX Today! Call us today for fast, friendly, and reliable automotive locksmith services! When you call one of our friendly dispatchers will take down your information including where you need service, your contact information, and what you need help with. Call today if you need any help with automotive locksmith needs!